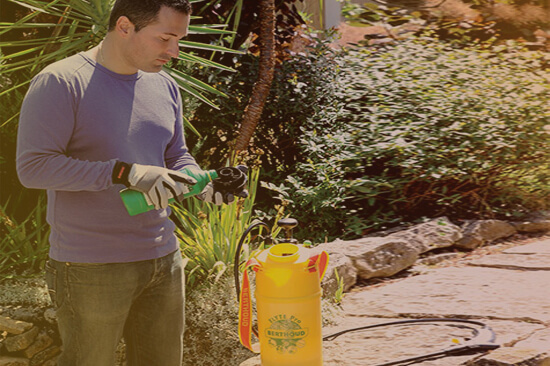 Used and recommended by expert gardeners and professionals ! 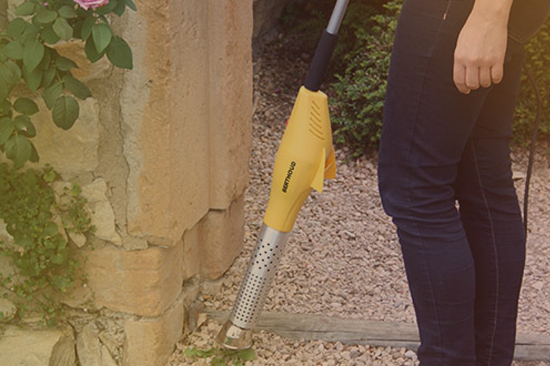 A specific equipment for a focused weeding. The correct dose in the right place to avoid overages. 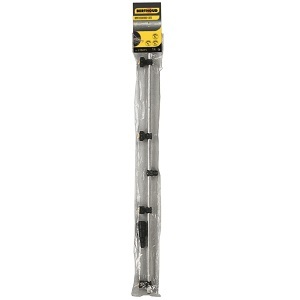 DIY uses aggressive products. 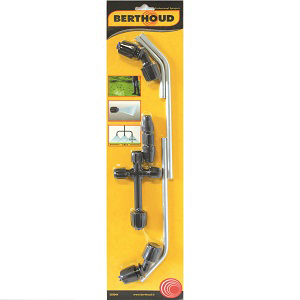 Berthoud developed a whole range of products fittes with specific joints for an unequalled durability. 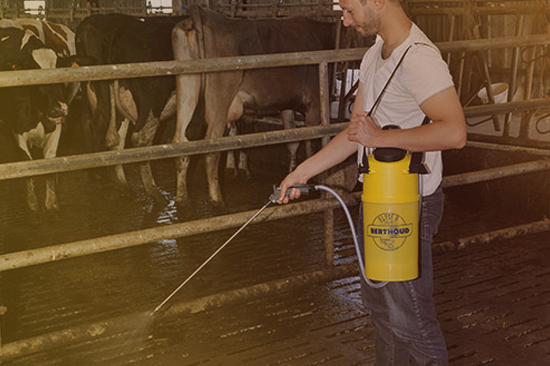 Berthoud developed a specific range of sprayers perfectly adapted for cleaning and the disinfection of rearing houses as well as for vaccination and for medical care of animals. 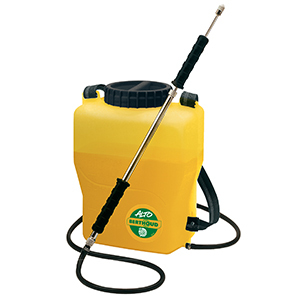 All our sprayers are manufactured in our factory in France. 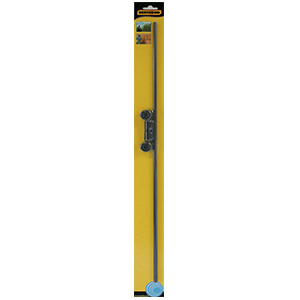 The quality of the components and their assembly, the rigourous monitoring at all stages of manufacturing and the systematic tracking are all measures to ensure high quality, durable and reliable products. 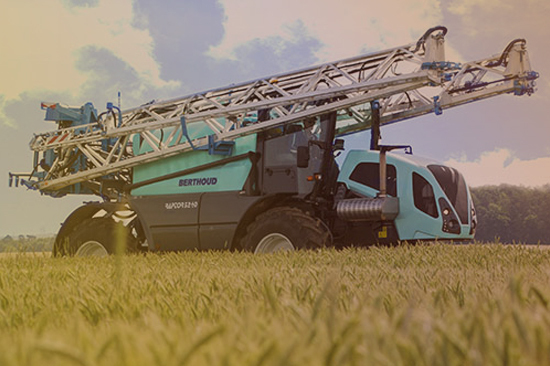 The company is certified ISO 9001 version 2008, a guarantee of quality procedures at each stage of the design, manufacture and distribution of our sprayers. 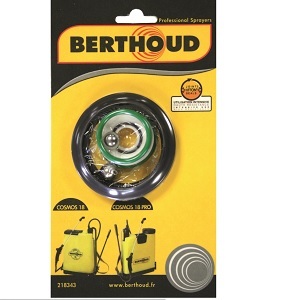 Berthoud guarantees their manual knapsack sprayers and compression sprayers over 2L for 5 years (under the conditions specified in the equipment’s user manual for products sold since September 1st 2007). 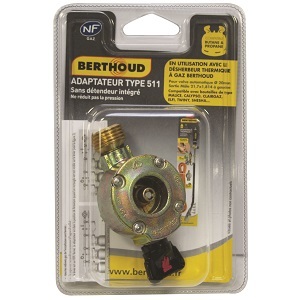 All our products are repairable thanks to our After Sales Service which guarantees the availability of spare parts for at least 10 years after the end of the products commercialization.